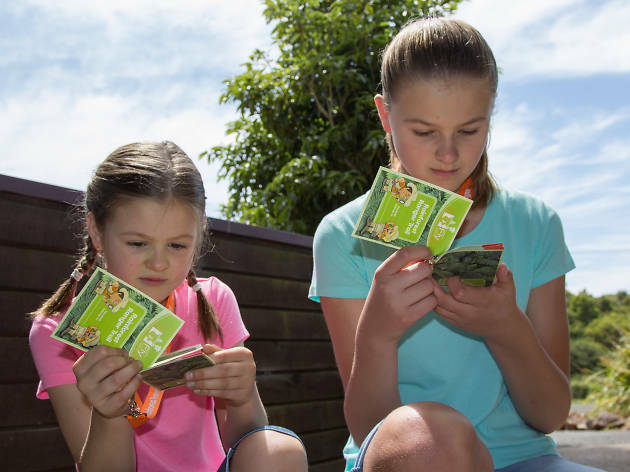 Kids can embrace their adventurous side and explore the region’s rainforests at the Illawarra Fly Treetop Adventures these school holidays. 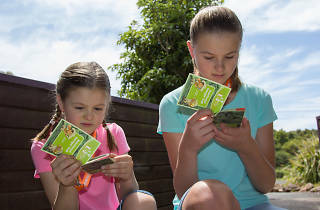 With their Rainforest Ranger booklet in hand, they’ll follow a trail of questions to uncover the secrets of the forest and get to know its animal inhabitants. The experience is suited to kids aged 5-12 and exploring the path won’t leave parents or little ones too exhausted.